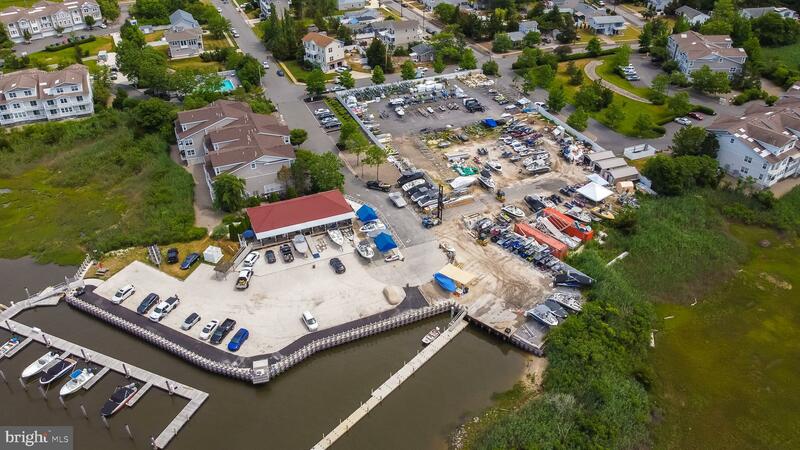 BAYFRONT PROPERTY!! 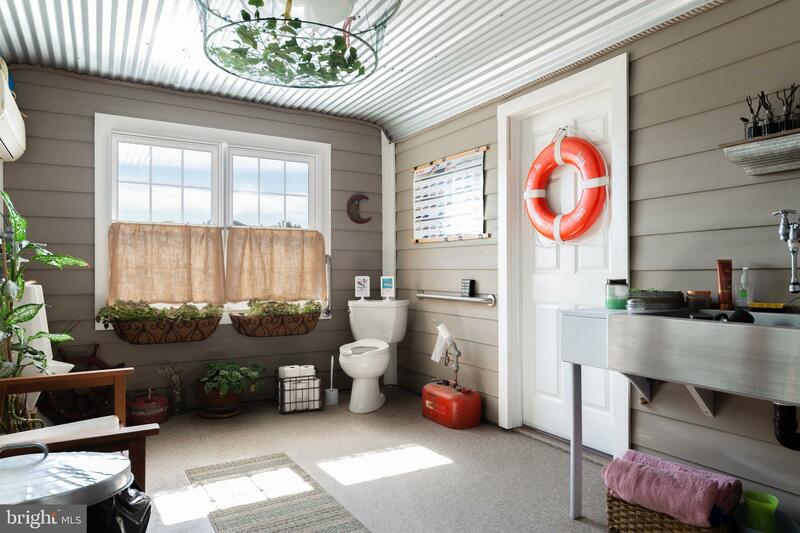 Dream of becoming your own boss? 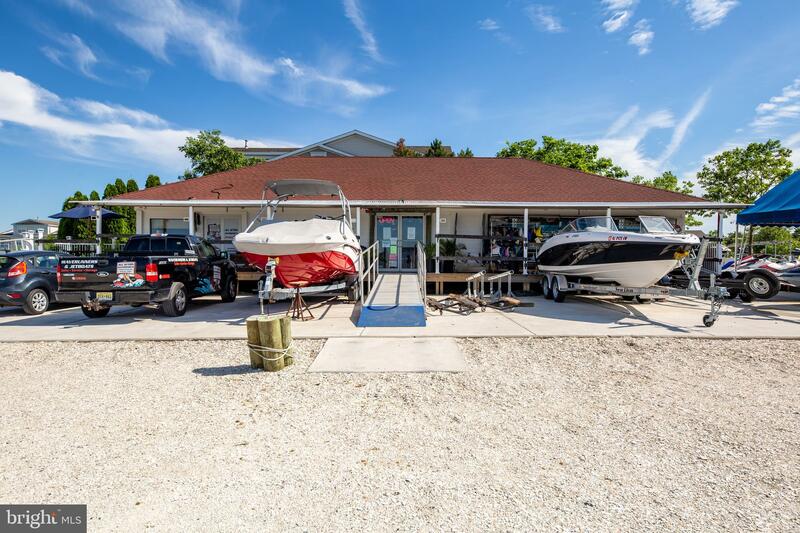 Many income possibilities with this Marina/ Retail Store situated in the rear of the Sunset Marina Townhomes. 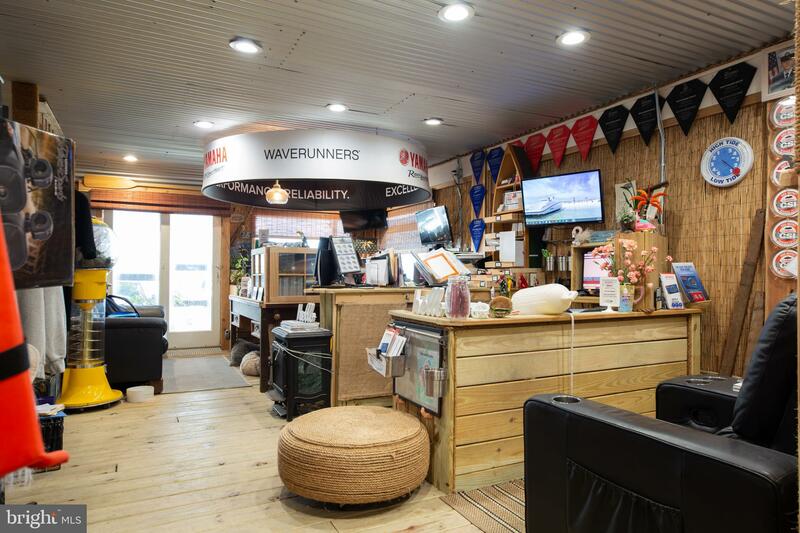 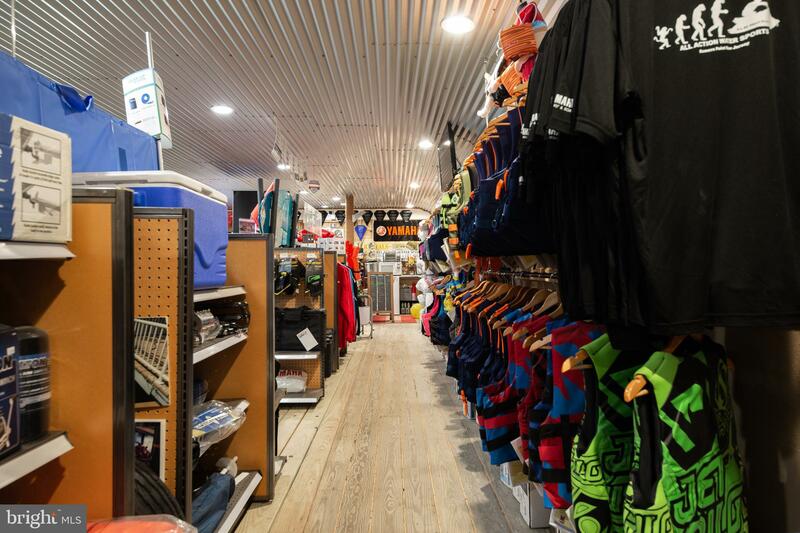 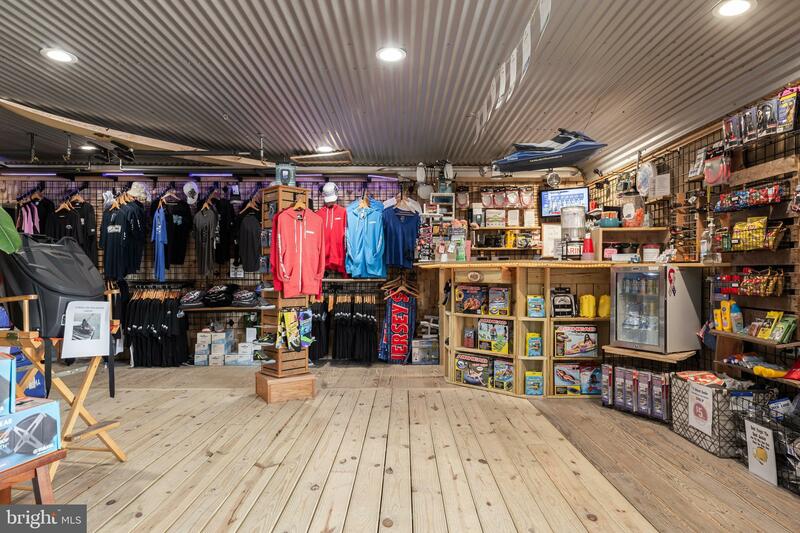 The Retail store consisting of over 1200 sqft, with that "Key West" feel, displays the latest in watersports gear and accessories. 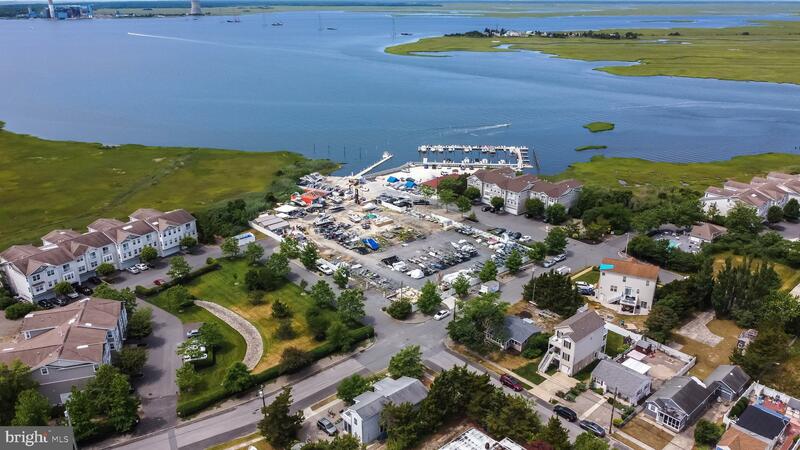 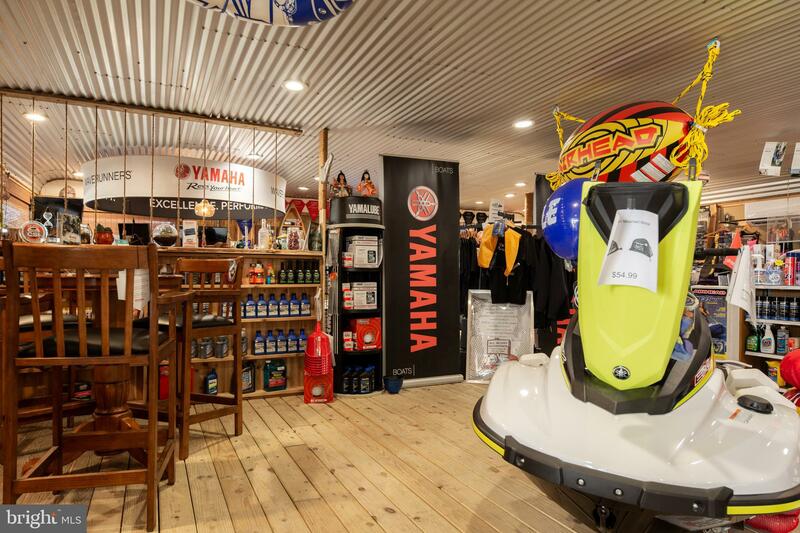 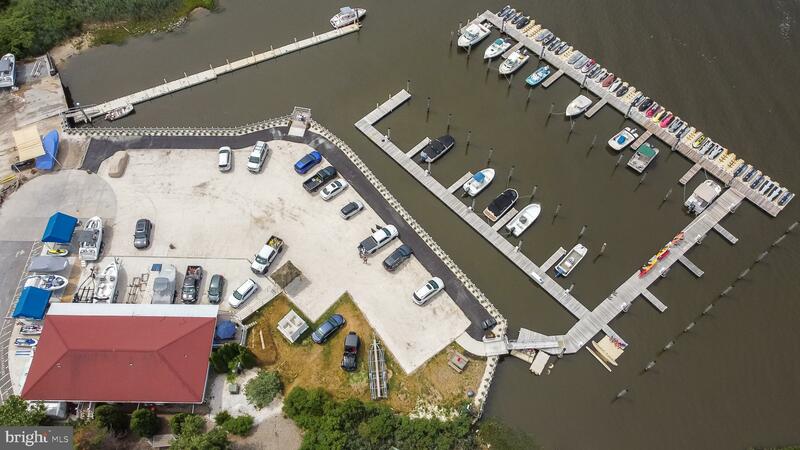 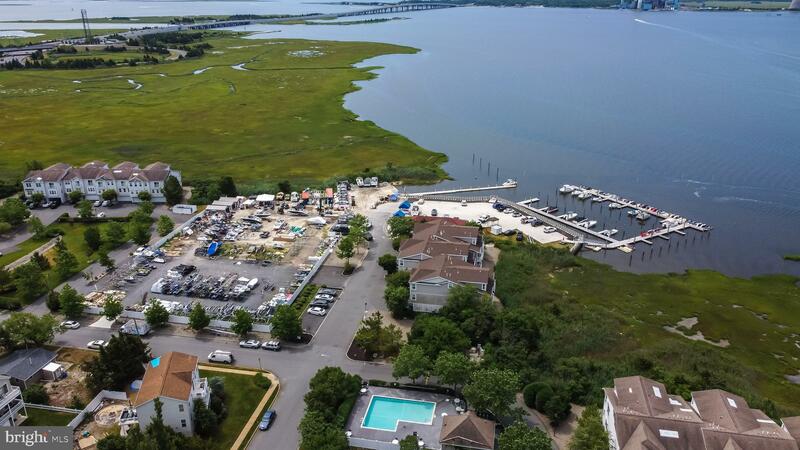 This prime location currently houses the most popular Yamaha dealership in the Somers Point area offering sales, service, and storage of water crafts. 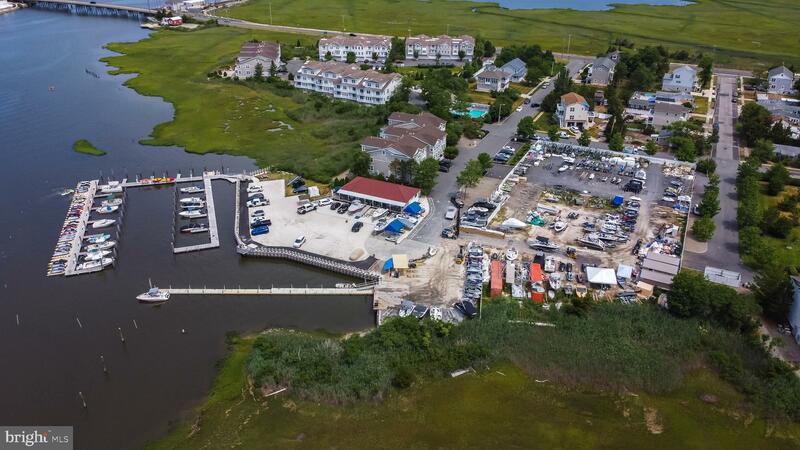 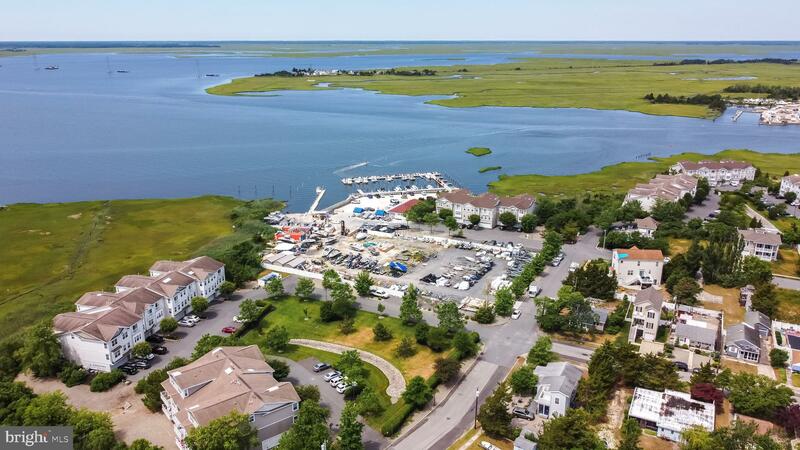 As you gaze out at the Marina you will see numerous boat slips, ample floating docks, and a spectacular view of the Great Egg Harbor Bay. 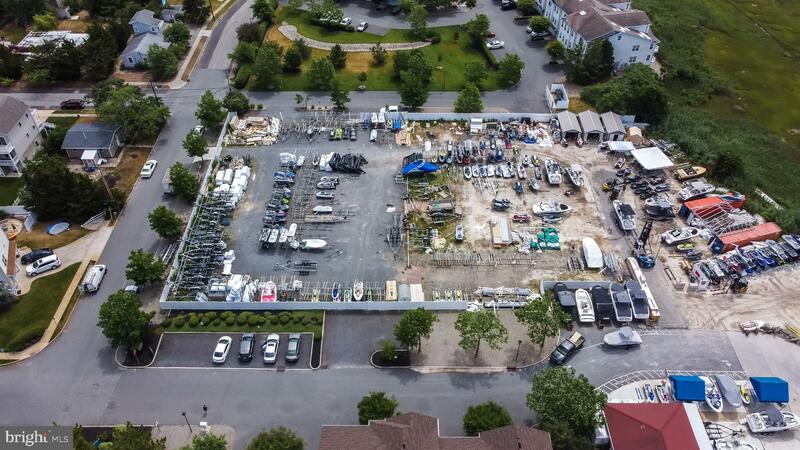 There also is a separate fenced in storage yard with enclosed units and rack storage. 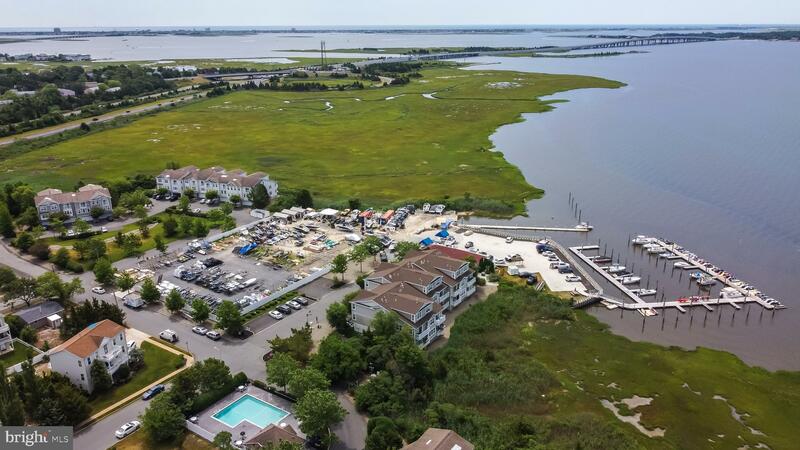 Close proximity to Garden State Parkway. 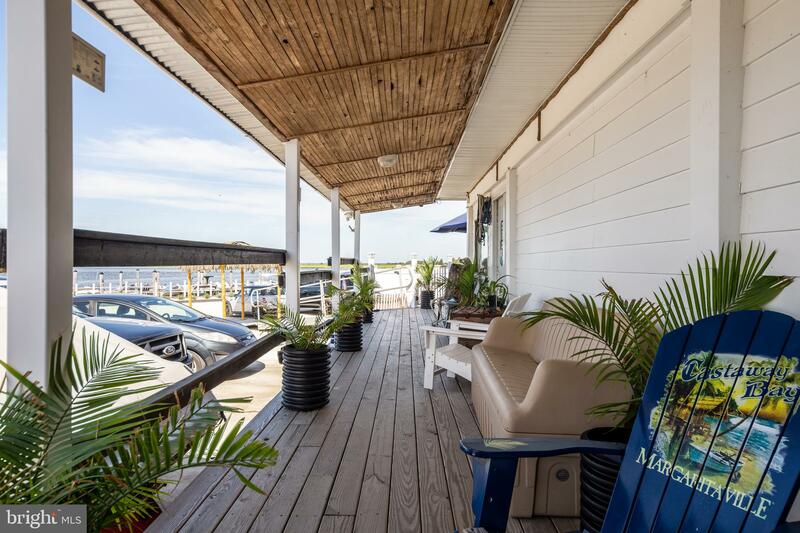 Call for your personal tour of this piece of paradise!